It seems that an ancestor of Affleck’s once owned slaves. Affleck didn’t want that information to be on the episode, according to a series of emails between his agent and the show’s producers that were leaked in the recent Sony hack. 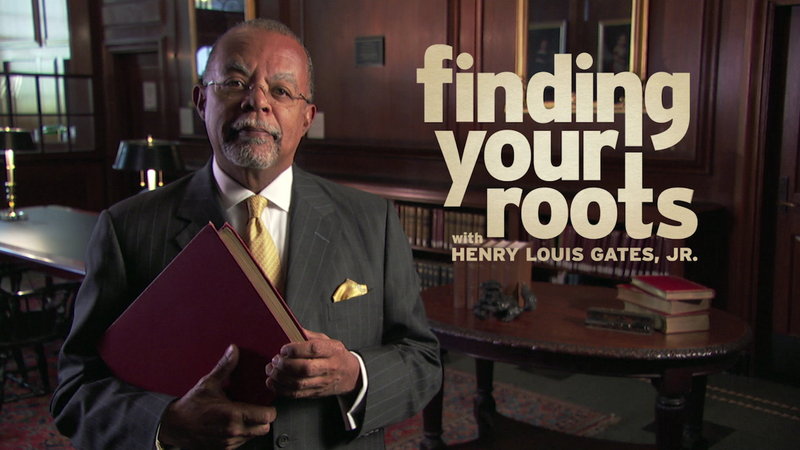 PBS caved and removed any mention of Affleck’s ancestors owning slaves. Here’s what makes this a bad PR move. No one would have cared that ancestors he did not know owned slaves at a time when people in this country owned slaves. Audiences would only have cared if he celebrated this ancestor and was proud about their slave-owning ways. Beyond that, there would have been no story, no trending Tweets and no issue at all. Trust me. I watch that show and nearly everyone they research has some connection to slavery somewhere in their family’s legacy. It is a horrible part of our country’s history and therefore it touches most of our own histories. In other words, had the show run unedited, the only people who would have even known about this Affleck ancestor would have been the people who watched the show. Affleck made a big deal about it. He put his people on it. Dozens of emails went back and forth about it as PBS executives debated whether or not they should edit this out and ultimately, PBS caved and now their brand is damaged by giving in to the tantrum of an actor. 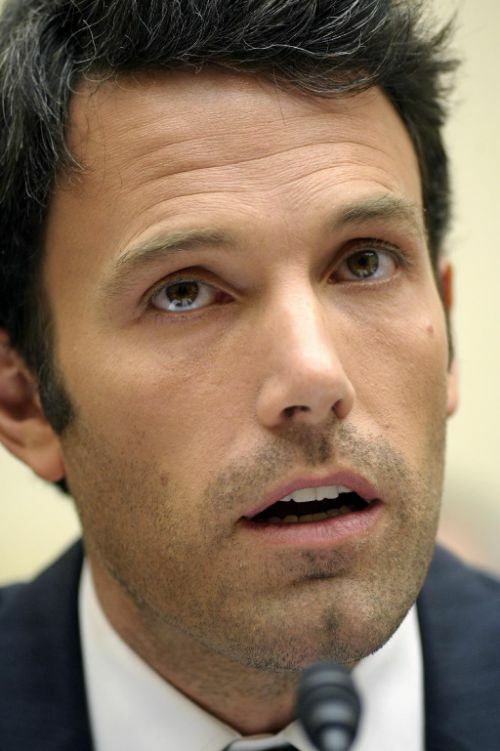 EVERYONE now knows that Affleck had an ancestor who owned slaves. EVERYONE is now talking about the one thing he didn’t want anyone to know about. AND, more importantly, everyone now knows that Affleck is a bit of a diva or a bully depending on your view. And, THAT has now become the story. One could argue had the Sony emails not been hacked, this story may not have gotten out. But, people talk in Hollywood and hack or no hack, it’s highly likely that Affleck’s demand was generally known in the industry and therefore would likely be revealed to the tabloids at some point. My point is this: it is very important in the art of public relations to think the story angles all the way through to their conclusion, no matter how absurd or far-fetched. When you want to quash a story, consider whether or not it would hurt you more if your actions got out, because as we see, there is always a chance the quashing will become known. Always consider the angles in your mind before taking action. Always consider how you and/or your client would look in the end. Most times, the quashing of a story is far worse than the actual story, especially if you take the truth with humility because bullying media or demanding things like this never plays well.